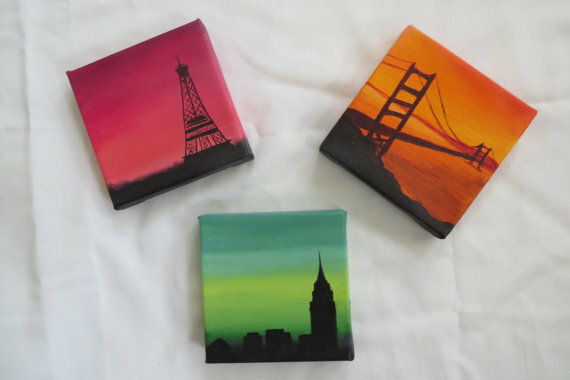 I have a set of these fabulous paintings thanks to a lovely friend that sent them to me. 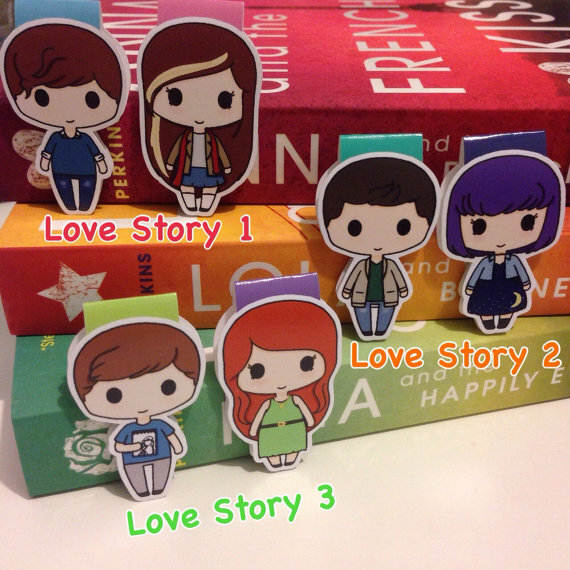 They are perfect depictions of the Anna/Lola/Isla covers in a mini size. Currently mine are in my bedroom and the make me happy just seeing them. Sadly this shop is on vacation until May 22nd, but this bookmarks inspired by Stephanie Perkins’ books are so stinking cute! As soon as they were available I scooped them right up. Definitely worth the wait until the shop reopens. 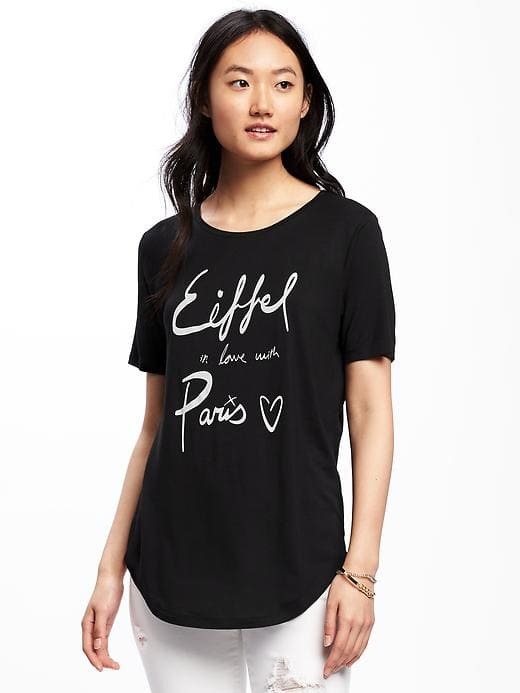 How can I have a gift buying list without some kind of Paris tee-shirt? 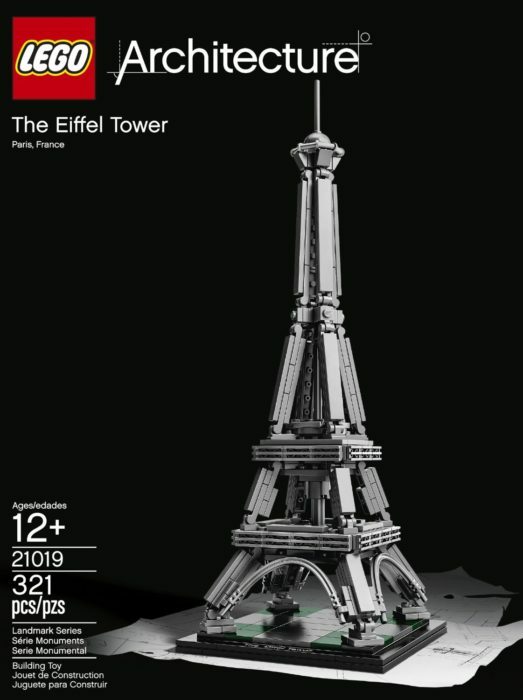 I personally have the navy one with the heart and Eiffel Tower on it, but if they had this one when I bought mine I probably would have gotten both. This is by far my favorite quote in Anna and the French Kiss. I have this print on a tank top and on my wall in my crafty space. There is something about it that just describes the vibe and tone of the book that is just so perfect. I’m not sure why you would need this, but I know I want it. 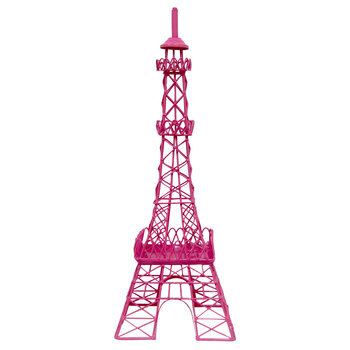 It’s pink and an Eiffel Tower. It is basically the perfect thing to remind you of Anna since it matches the cover. Also would look great on the shelf with my Anna collection. A friend got me this last year for Christmas and had such a great time putting it together. It was not as easy as I thought (I’m typically not a directions girl) but when it was all done it was worth it. 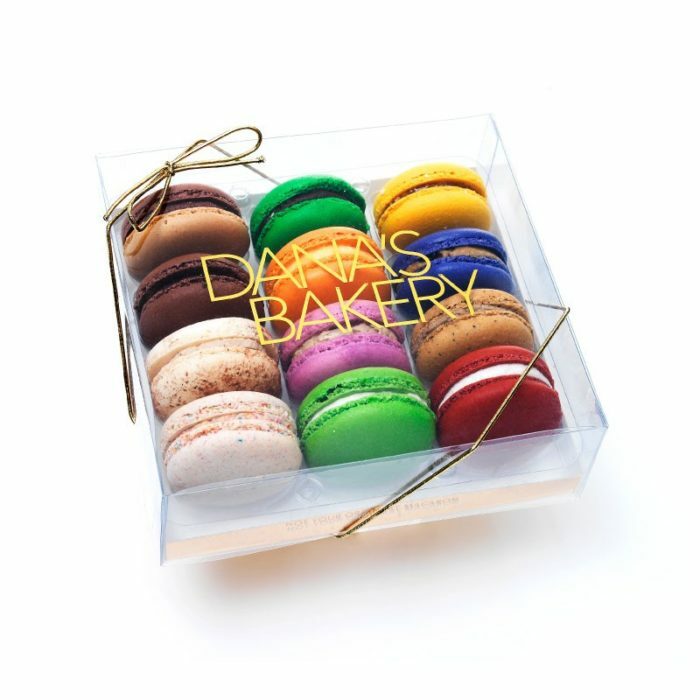 Is there anything more French than a macaron? Okay, there probably is, but whatever. There is a scene in Anna where she and Meredith go and buy macarons. Never doubt the power of a food mention in a book to make a fan happy. 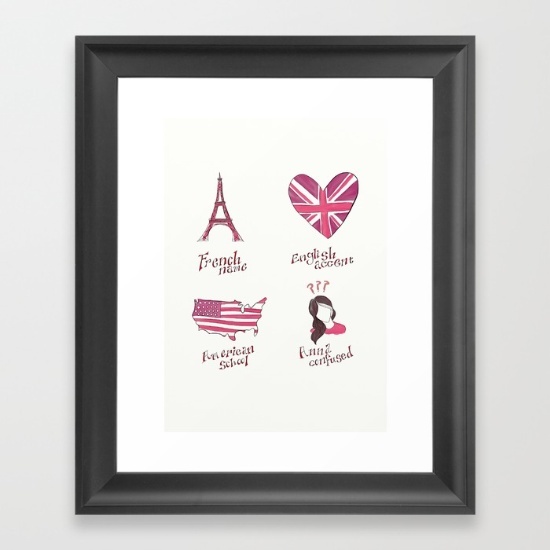 Do you have any gift suggestions for an Anna and the French Kiss fan? You know me, I always love to add to my collection of things.